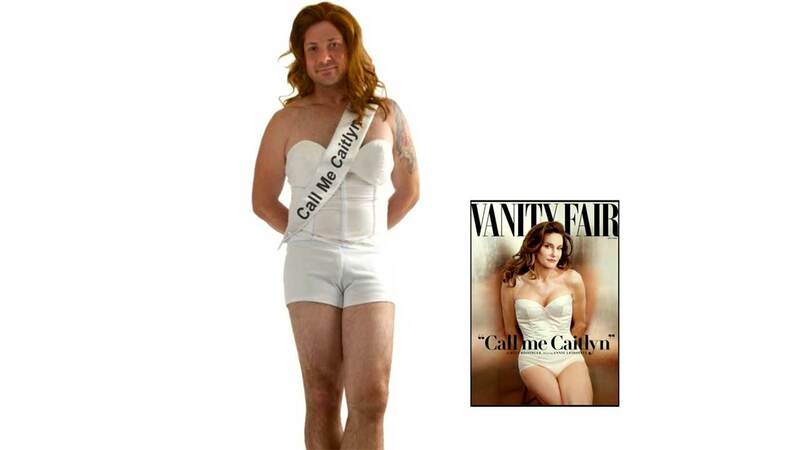 LOS ANGELES -- A costume inspired by Caitlyn Jenner is triggering a social media firestorm months ahead of Halloween. The "Call Me Caitlyn" costume consists of a padded top, matching shorts and a wig, and is very reminiscent of the outfit Jenner wore on the cover of Vanity Fair. Spirit Halloween and AnytimeCostumes.com are one of several retailers carrying the costume, which is selling for $74.99. "Caitlyn Jenner has proven to be the most important real-life superhero of the year, and Spirit Halloween is proud to carry the costume that celebrates her," the company said in a statement. Meanwhile, many people on social media are criticizing the costume. A petition on www.change.org says, "Do not turn Caitlyn Jenner into a costume. Your profit will only lead to greater transphobia and marginalization of an already at risk community."